With the enhancement of service consciousness of vehicle, service light reset is becoming a technology target for weighing vehicle maintain and service. So we launch X431 technology center will provide technology instructor articles. 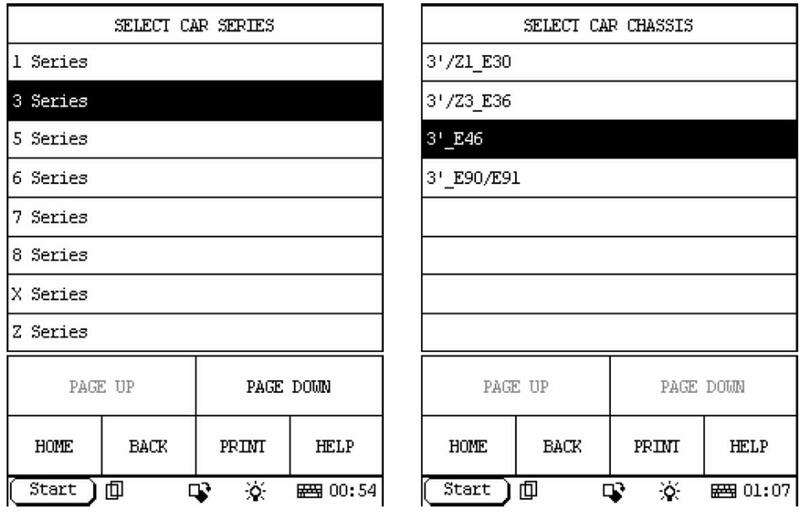 Now how to reset service light of E46 chassis for BMW 3 series will be discussed. Turn key switch ON or when start engine, the instrument panel will display “OIL Service” or“INSPECTION” and left distance for several seconds. If “Service” or“ INSPECTION” are lit all the time and the left distance is next to“0”， it indicates that it needs oil service reset. How to reset by manual? 1.Press RESET button in the left of instrument panel. 2.Turn key ON and to ACC position. 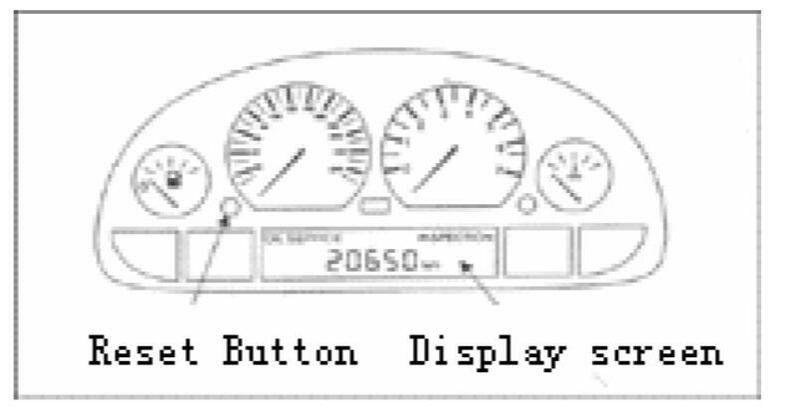 3.Waiting for the instrument displays “OIL Service” or “INSPECTION” is flashed. 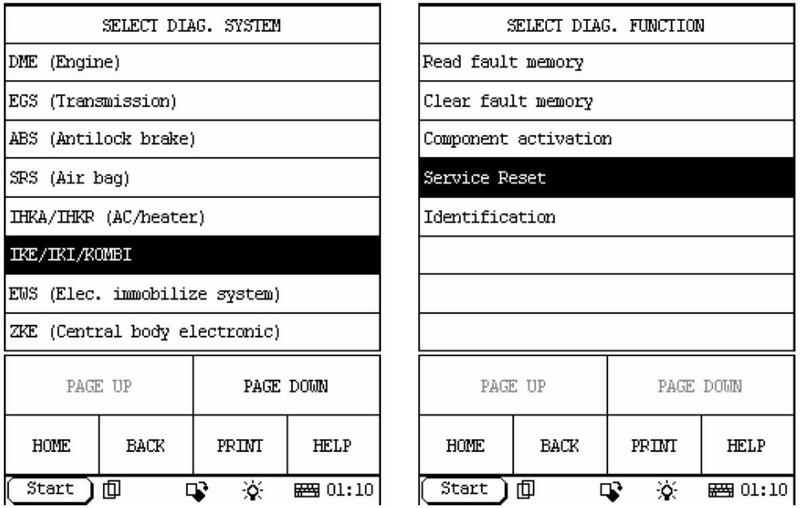 4.Release RESET button, then press five seconds, the screen will display RESR or RE is flashed. Release RESET button again and press again till the screen displays “25000km”. Now reset is completed. Why fail to reset by manual? How to reset by X-431? 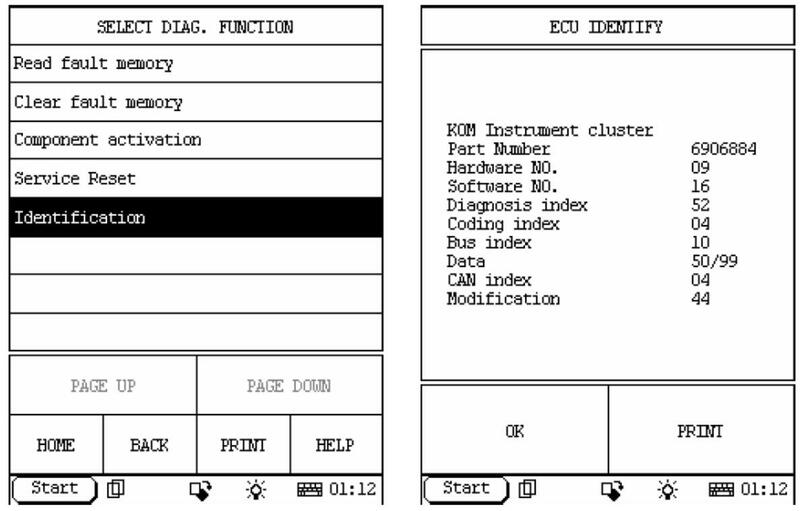 3 series 3’_E46 Instrument system (KOM) service reset oil service,time inspection, distance inspection reset succeed. If any other questions, please send the ECU identification information to us, we will try our best to provide personal service.